Kathy's sis Erin, the founder of Babycakes NYC, has done it again! 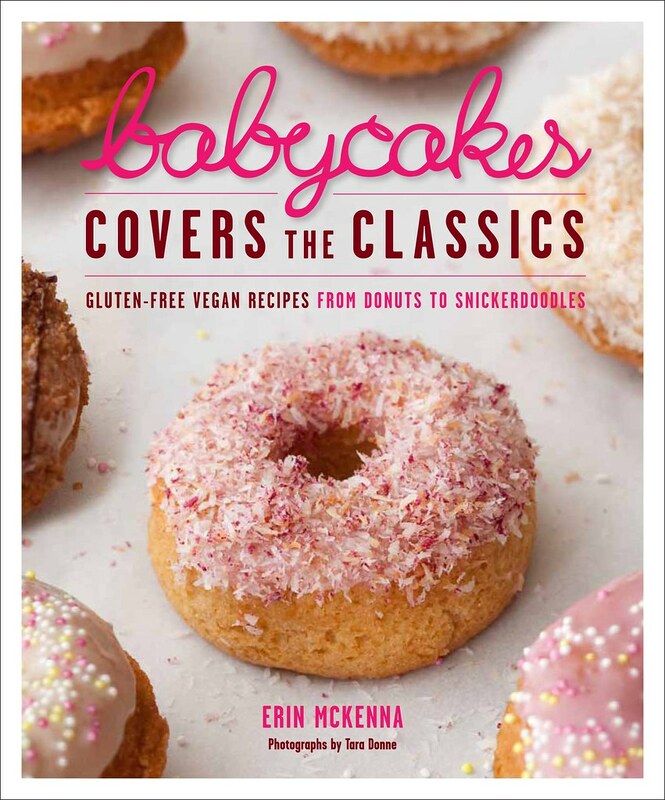 She's come out with her second book--Babycakes Covers the Classics. Now available on Amazon, in Williams & Sonoma, Borders, and Barnes. Donuts, Mounds, Madeleines, oh my! If you have any kind of food allergies, then this book is for you!!! And if you don't have food allergies, this book is for you too :). Check it out. And while you're at it, check out Erin's first book too.